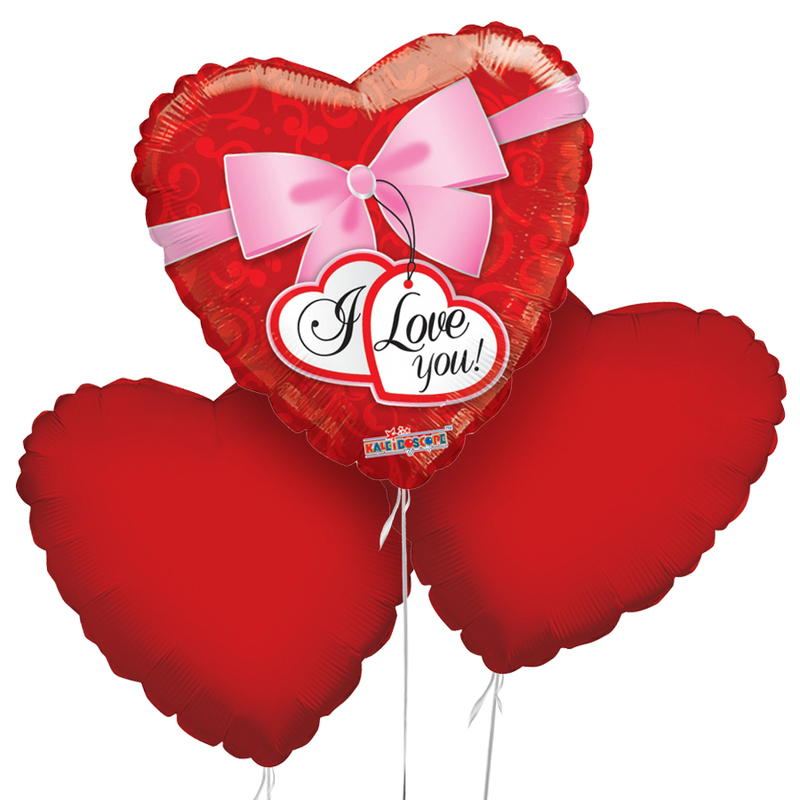 To express love, devotion and sincere care send this lovely balloon bouquet to show how much your someone special means! Bouquet includes three large helium balloons. For an extra special gift add flowers and chocolate! This gift made my day! I already thanked the sender but also want to compliment your team on the great service! I was looking for an anniversary gift to order online. My mother recommended Handy Flowers as she had recently received a bouquet from them and was quite pleased. The company delivered the bouquet and balloons early in the morning. Nothing to complain about. One of a kind shop! The balloons were safely delivered. They were arranged quite lovely.